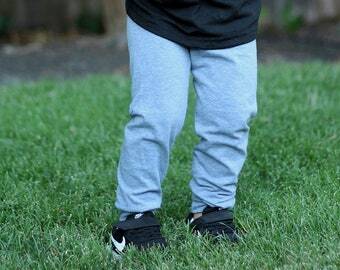 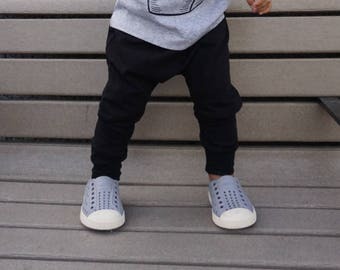 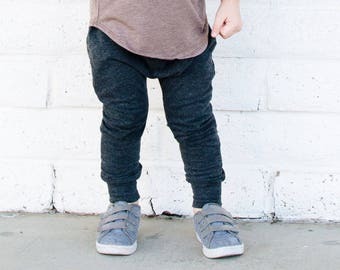 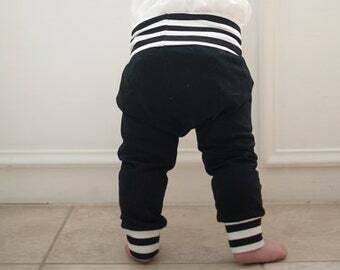 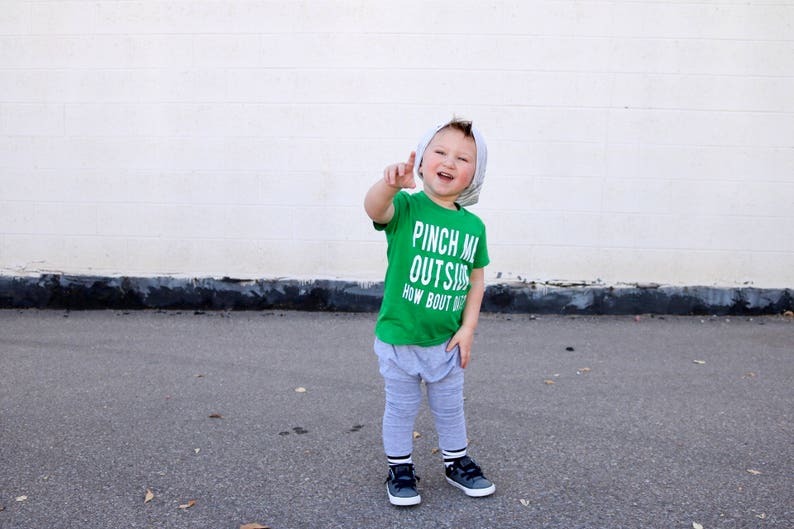 These grey striped baby leggings are super comfy and adorable! 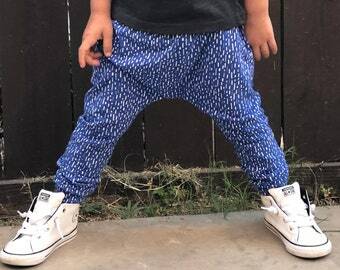 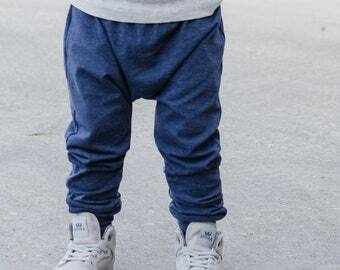 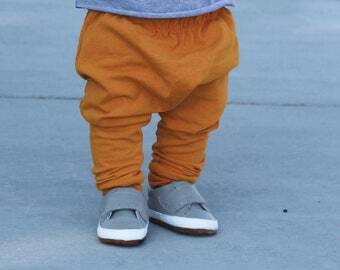 A unisex design is perfect for any little hipster baby. 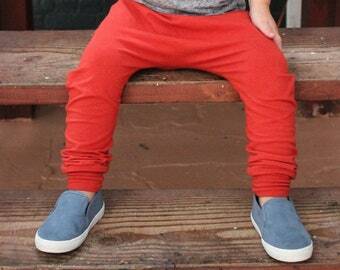 Harem pants have slim legs with a dropped, baggy crotch and an elastic waist with fabric cuffs.